Online stream anime episodes, Watch Naruto Shippuuden Episode 5 English Subbed online and free episodes. Anime Episode guide, Chapter Naruto Shippuuden Episode 5 English Subbed English subbed The Kazekage Stands Tall Gaara tries to trap Deidara with his sand, but the latter escapes, although his left arm gets crushed in the process. 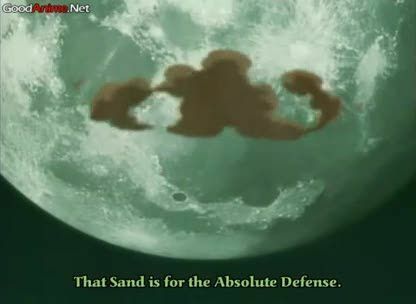 Because of this, Deidara plans to launch his C3 level clay bomb on the village itself. Kakashi, meanwhile, allows Naruto and Sakura to be placed on a team with him, by Tsunade, named Team Kakashi. As Deidara prepares his clay, Kankuro remembers Gaara’s yearning to be someone’s precious individual and friend, as Naruto had taught him. As Baki orders the village troops to stop firing, Deidara drops his C3 explosive down on the village and initiates the detonation.